The beneficial effect of plant ingredients and extracts on lung function is common knowledge in human medicine. However, this application has not been cost-effective in animal production to date. AirFresh has changed this. AirFresh is a combination of essential oils and plant extracts produced with our innovative and efficient Soft-Shell process. AirFresh has a mucolytic and expectorant effect, supporting the normal lung function of livestock, especially poultry, pigs and calves. It increases animals’ performance by improving their welfare and health condition, reduces the amount of medication administered and thus simultaneously affects animals’ health, welfare and performance. Our new Soft-Shell process has made all this possible by allowing us to achieve a high concentration of effective essential oils in our innovative product AirFresh. In a particularly meticulous process, the active ingredients are bound to an inorganic carrier. The soft-shell coating is characterised by specific intermediate-release properties, protecting the active ingredients against negative process impacts. The result: the optimal and quick release of the active ingredients in the upper gastrointestinal tract, which enables the desired mucolytic and expectorant effects in the bronchi. AirFresh can significantly reduce the amount of medication administered, both in terms of volume and cost. This was amply demonstrated in a field trial (Fig. 1). 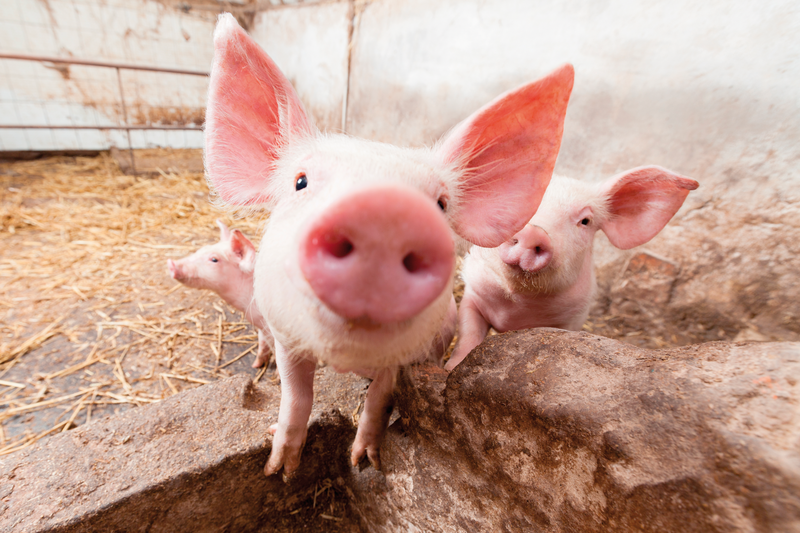 The application of AirFresh in piglet feed reduced antibiotic treatment by more than 50%. This means lower direct costs for the producer and less of a threat to animals, humans and the environment. The conclusion is that investment in improving animal welfare is worthwhile. a stable product in the manufacturing process.